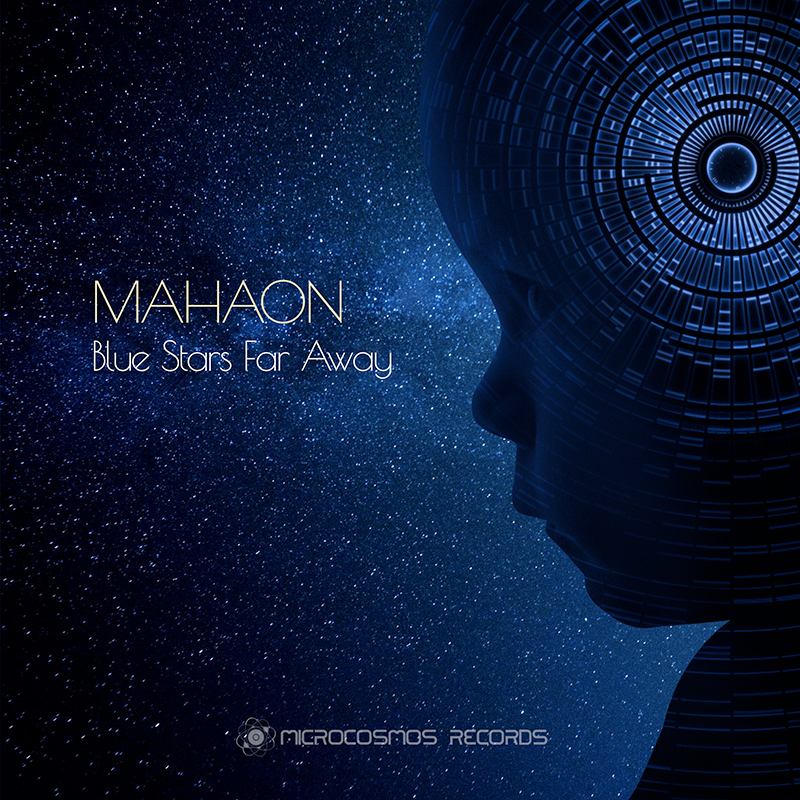 Microcosmos presents Mahaon’s 4th full-length album “Blue Stars Far Away”. Mahaon is Alexey Baranov from Izhevsk, an electronic artist with a background in electronic and rock music. 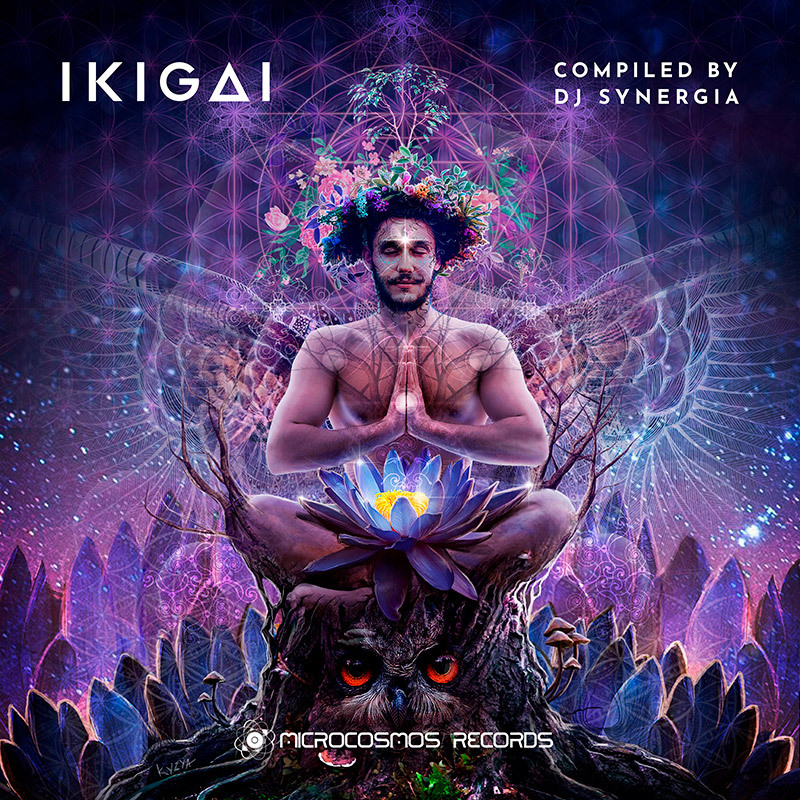 The spiritual experience led him to psychedelic chillout music and culture. 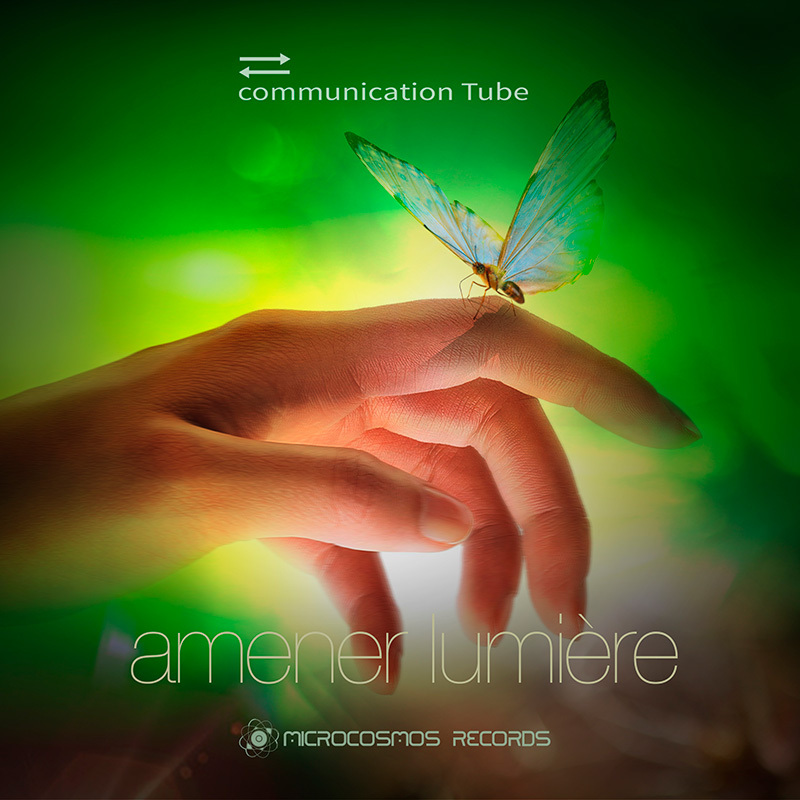 Groovy and hypnotic, this is chill-out with unusual energy and flow. Expect everything: soft synths, dub rhythms, mantras, broken beats, pulsating basslines, ethereal melodies and even a live guitar! 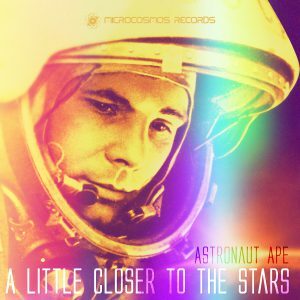 In the deep space, there are little babies, waving to the future parents. Their realm is full of universal love and goodness. Each of them is enveloped with a big blue star. Take a journey with Mahaon and let the blue stars far away shine and enlight your way! 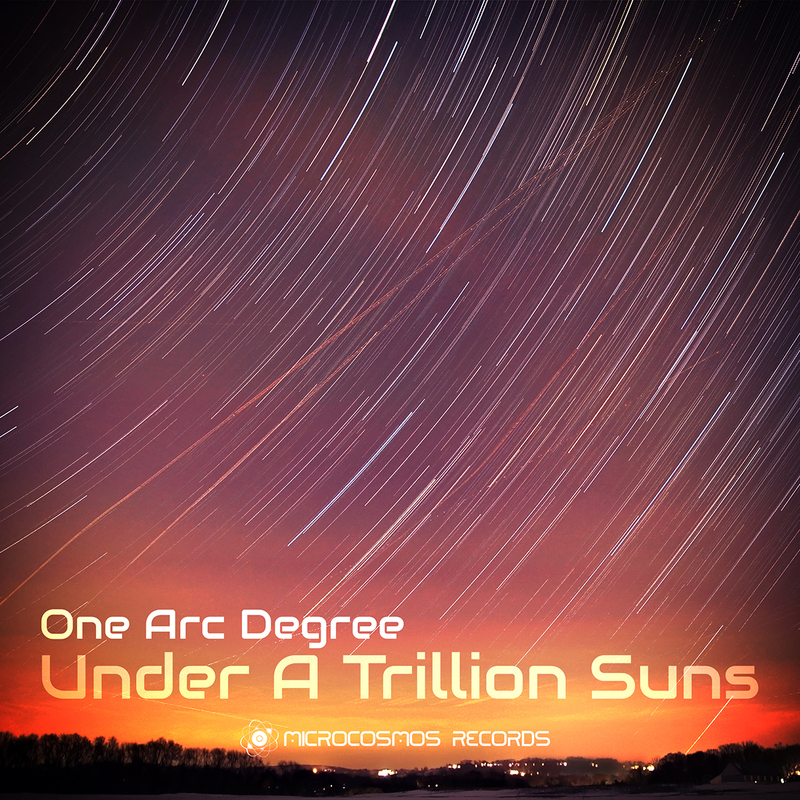 All tracks written & produced by Alexey Baranov.